WE ARE THE LEADERS IN UP TO THE MINUTE CURRENT EVENTS! IF YOU LIKE TRUE NEWS REPORTING LISTEN IN TO US! WE ARE CONSERVATIVE INDEPENDENTS AND ARE READY TO FIGHT TO TAKE OUR COUNTRY BACK! 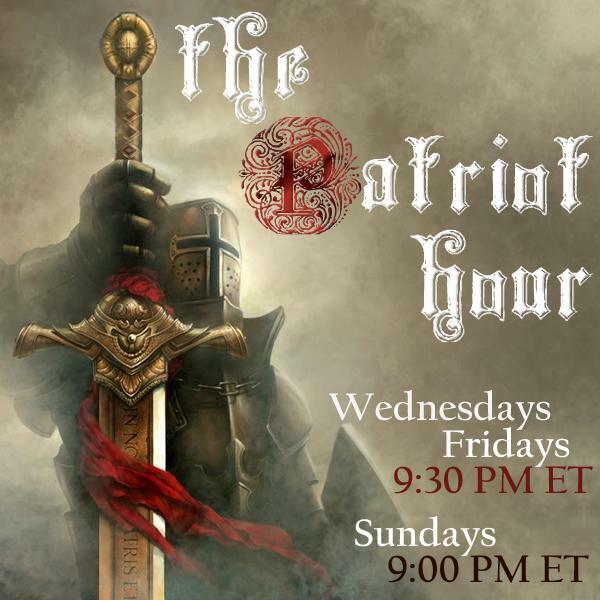 EVERY SUNDAY AT 9:00 PM EASTERN TIME!